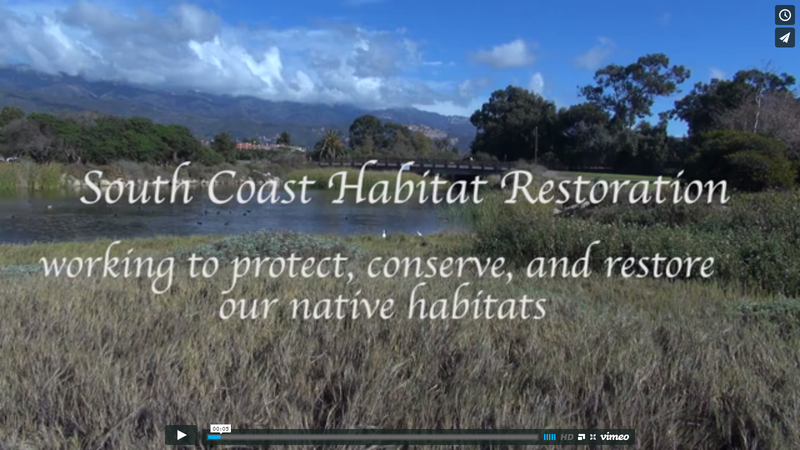 Habitat restoration projects that bring community members together to restore native vegetation. 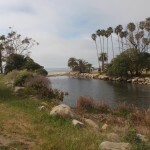 Carpinteria Creek Mouth Habitat Restoration Project is located at the mouth of the creek at Carpinteria State Beach, on State Parks property. 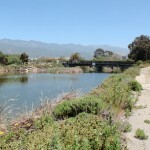 The goal of the project was to increase the habitat and ecological value of the mouth of Carpinteria Creek by removing non-native plants and the planting of native plants along the banks. Using community volunteers and a partnership between State Parks and Channel Islands Restoration, the project accomplished its goals of improving natural habitat conditions. The Refugio Creek Mouth Habitat Restoration Project is located at the mouth of Refugio Creek, on State Parks property. The goal of the project was to increase the habitat and ecological value of the estuary by removing non-native plants from the creek banks, including non native Palms, Arundo, Pepper trees, and Myoporums. These non-natives were replaced with a variety of native riparian and wetland species that provide a greater diversity of forage and nesting habitats for birds as well as shade and cover for aquatic species in the creek. 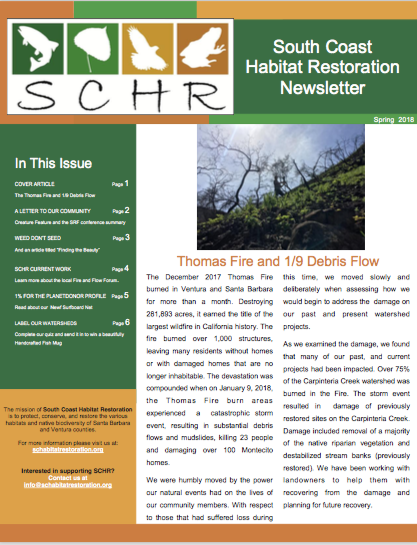 The project has been a partnership between SCHR, State Parks, Channel Islands Restoration, and community volunteers.